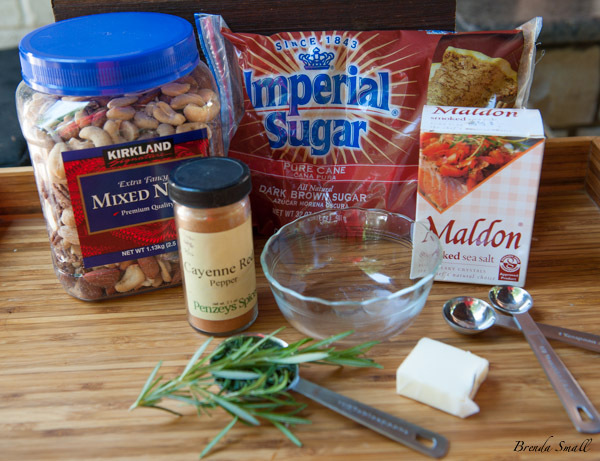 This is one of the most addicting mixes of nuts, rosemary, butter, Maldon salt (a smoky flavored sea salt), brown sugar and cayenne pepper I’ve tried. Break out the cocktails, add this nut mix and you have arrived! These nuts are fabulous with cocktails or just for snacking on! 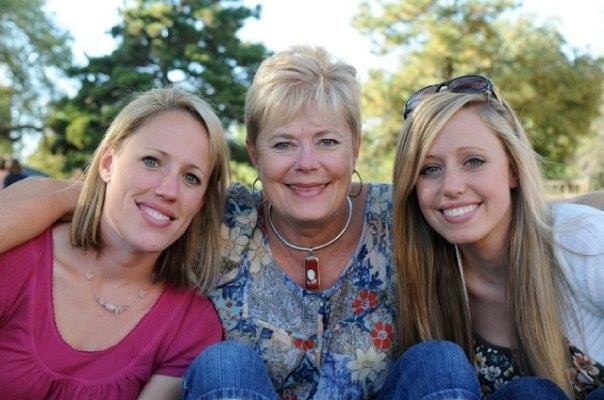 I am in love with them! I have been making these nuts for at least 10 years. They are a delicious mix of good quality nuts…nutty: butter…buttery: rosemary…herby: dark brown sugar…molassesy: cayenne – a hint of heat, just a slight kick: some smokey salt…smokey! Yumm! When I made them for these photos, I had a fight on my hands trying to keep them around long enough to get these photographs! 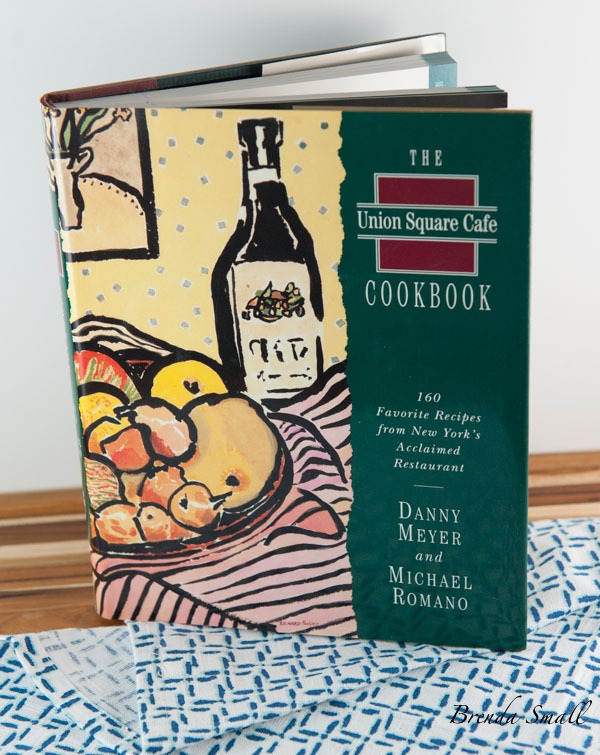 This is The Union Square Cafe’s Cookbook. I have not had time to look through the cookbook, but I will be checking it out. “If there’s one thing Union Square Cafe knows how to do, it’s making plain old nuts taste “so, so good.” Giada’s love affair with The Union Square Cafe’s free bar nuts begins at 4:45pm — that’s when they come out of the oven all warm and toasty. Later on, it’s all about the Banana Pretzel Tart.” Makes them sound really great…and they are! 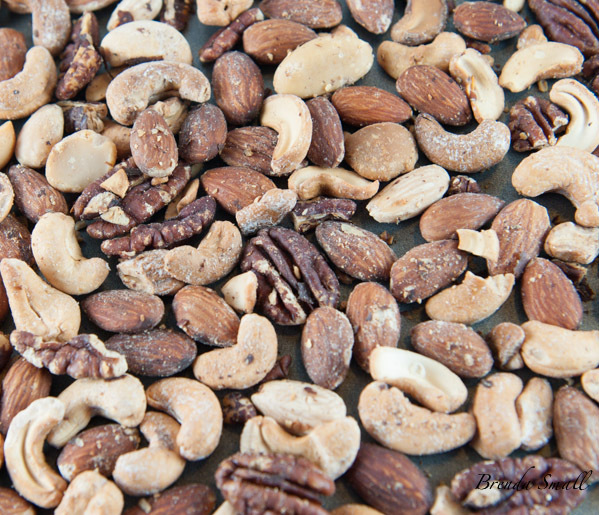 These are the ingredients you will need to make this bar nut mix. I prefer using Kirkland brand nuts from Costco. All of the nuts are premium. The mixed nuts have no peanuts. I do buy their peanuts which are really large, fresh and tasty. We love to snack on the peanuts and the cashews. I have made a few changes that I think make these nuts even better. I added 1-1/2 cups more nuts and used 1/2 tablespoon less rosemary. I thought the rosemary flavor was too strong, and I thought the nuts were too greasy. You can mess with the recipe and see what you come up with, but for me, this one is perfect! I like to serve them in a small bowl either on an Antipasto Platter or solo. They are also great just to have around the house to snack on. 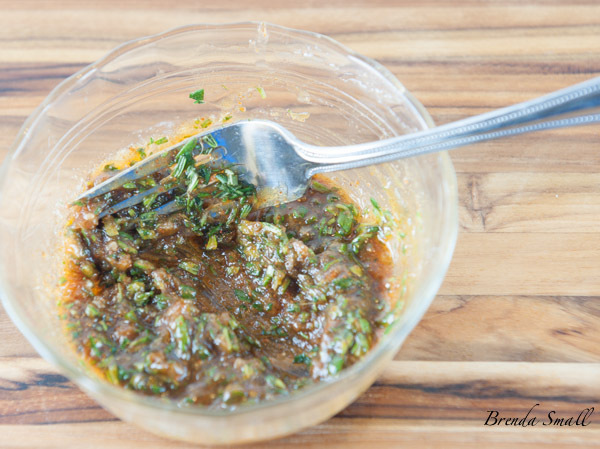 It’s a great last minute appetizer to make, as I always have the ingredients around…either in my fridge, my pantry or my herb garden (the rosemary). They would also be great as a hostess gift put in a decorative container. The yummy mixture of butter, Maldon salt, rosemary, dark brown sugar and Cayenne Pepper. Do you have a rosemary plant in your yard? Well, if you don’t, you need one. Rosemary, basil, thyme, oregano and mint are necessities in my container herb garden. (My wonderful husband, Joel, planted the herbs for me 🙂 I love being able to go outside and cut some incredibly fresh, fragrant herbs to cook with or just to smell!! We also love sitting among the herbs for cocktail time! 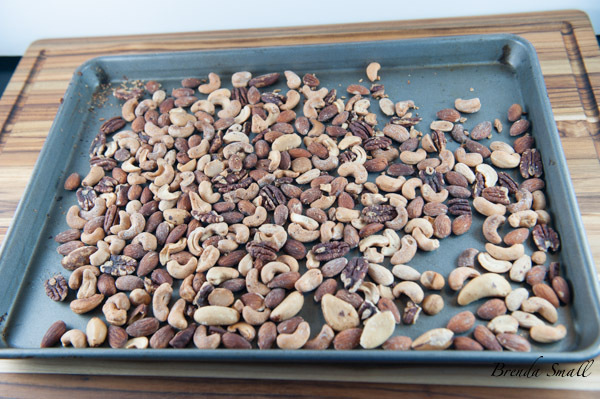 Toasting the nut mixture on a cookie sheet with sides. Give these awesome nuts a try, and see if you think Giada knows her bar nuts. Then… if it’s 5 o’clock in your area, or in any other area, mix up a cocktail and have these delicious nuts at their best…warm!! If you like rosemary, you will love these nuts! If you don’t like it, you might like them anyway. My mouth is officially watering…how about yours?? 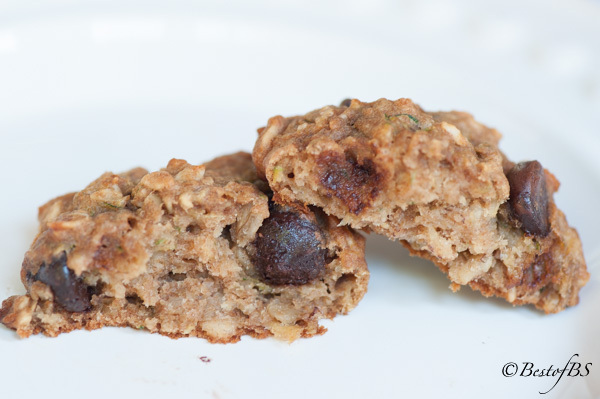 Spread the mixed nuts in a single layer on a cookie or baking sheet with sides. 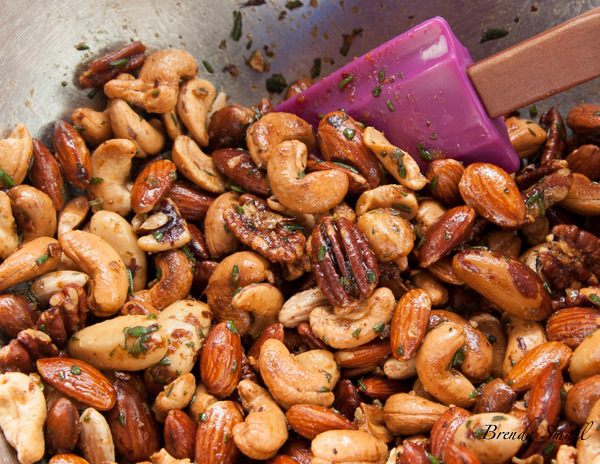 While the nuts are toasting, in a small mixing bowl, toss together the rosemary, cayenne pepper, brown sugar and salt. 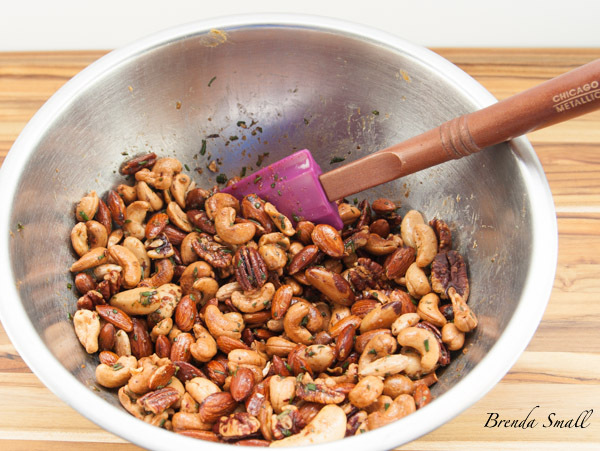 Remove the nuts from the oven and pour into a large glass mixing bowl. Immediately toss the butter mixture into the hot nuts until all are thoroughly coated. Allow to cool completely before storing in a tightly covered container.